Oh I can hold my breath for a long, long time! 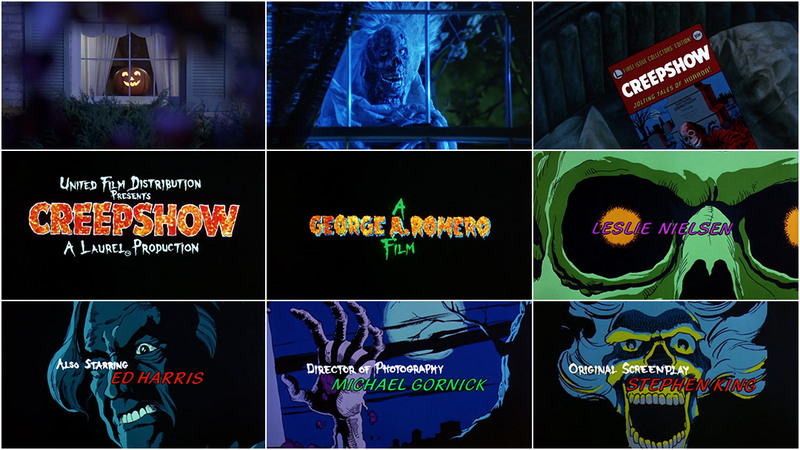 Title Design: The Animators, Inc. 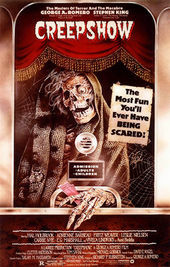 Animator: Rick Catizone / Anivision Ltd.
Warner Bros., Laurel-Show Inc., Creepshow Films Inc.